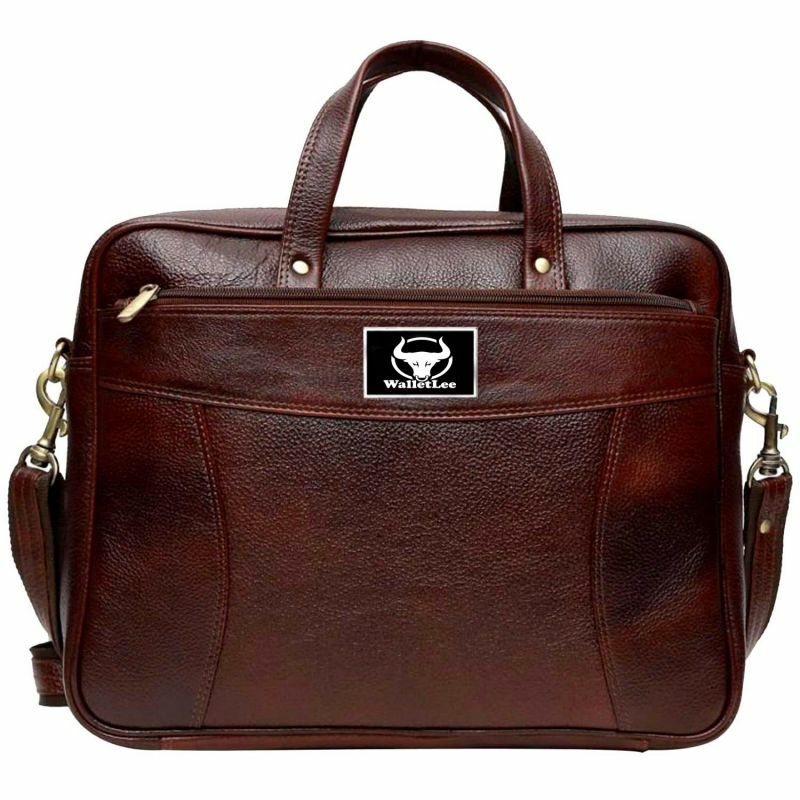 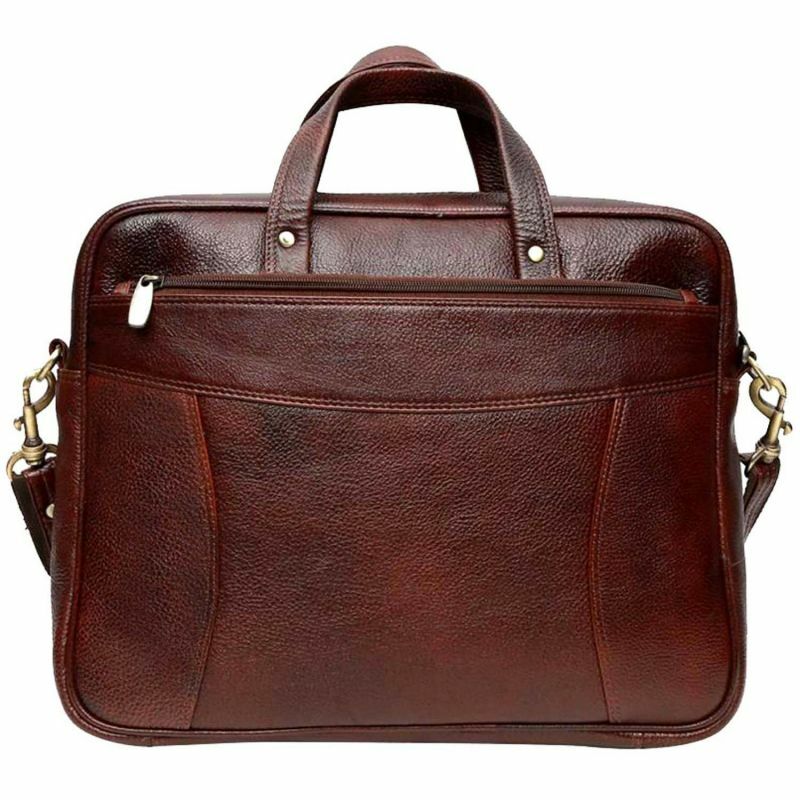 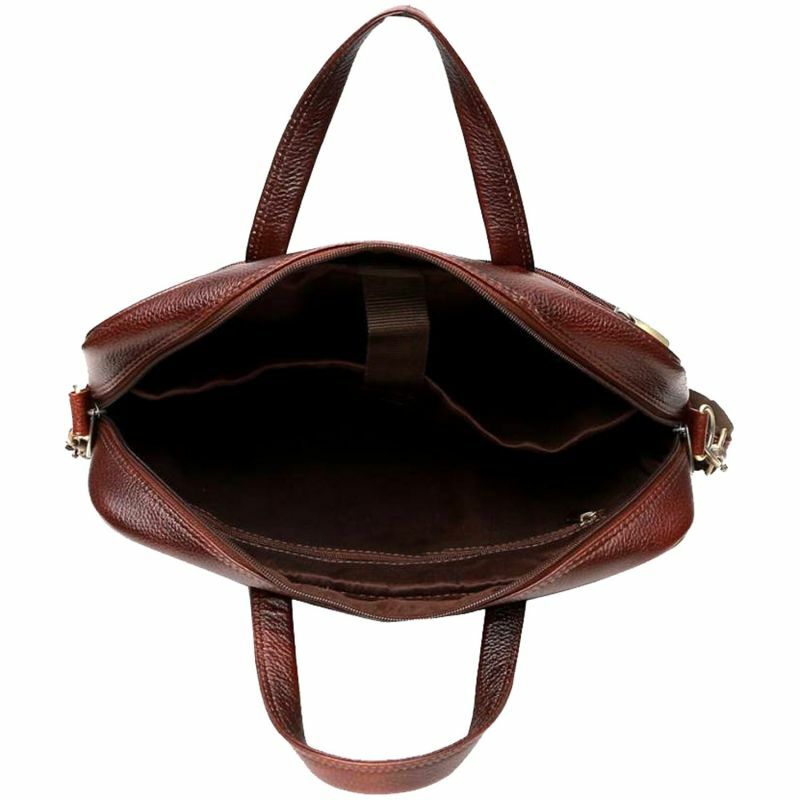 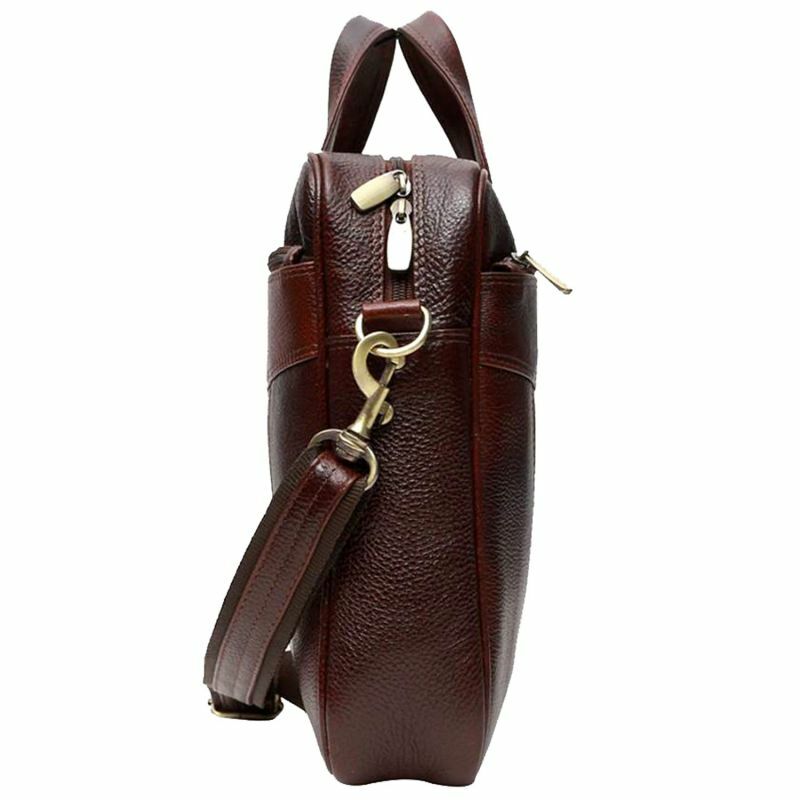 Compact, luxurious and chic, this Brown laptop bag from "WALLETLEE" is simply irresistible. 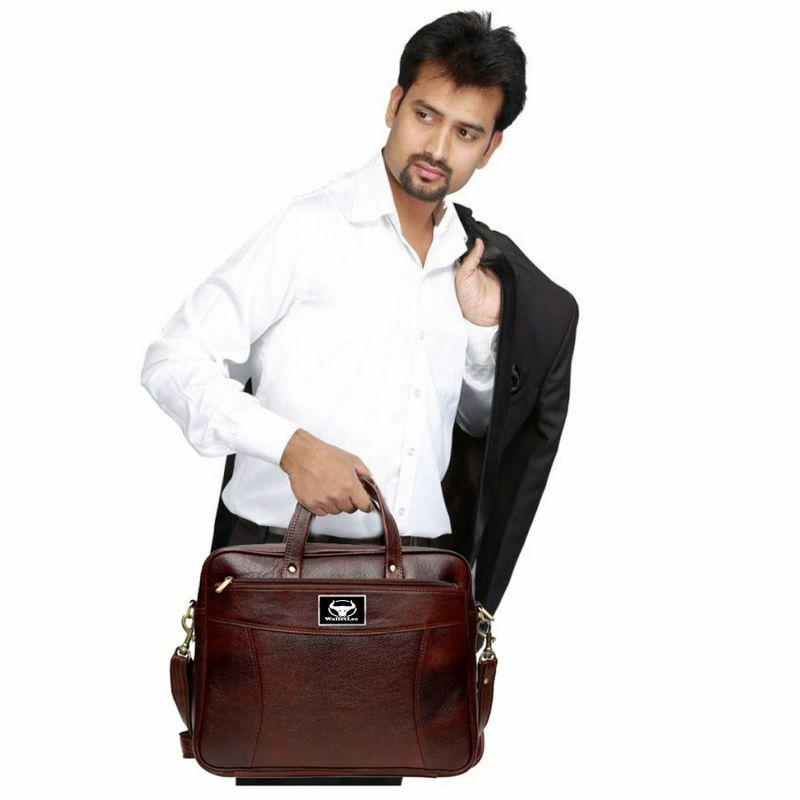 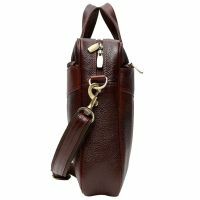 Made from leather, this bag is a true fusion of fashion and functionality. 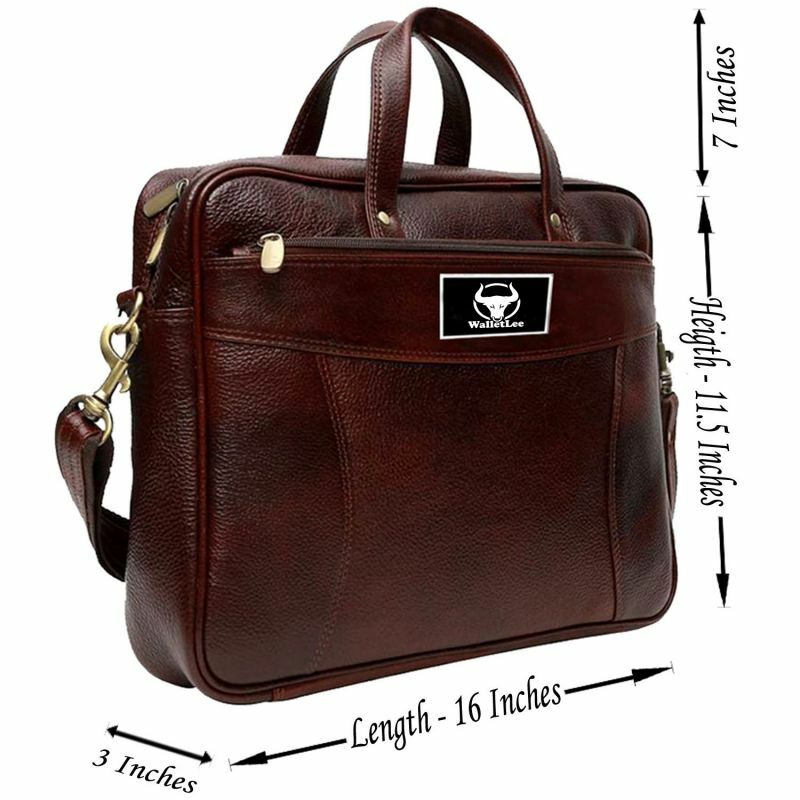 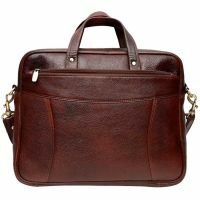 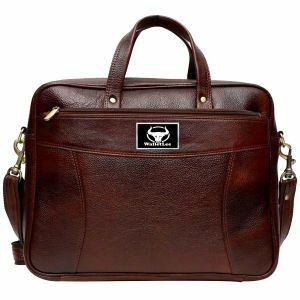 It offers enough space to carry 15 inch laptop, and other accessories in a safe manner. 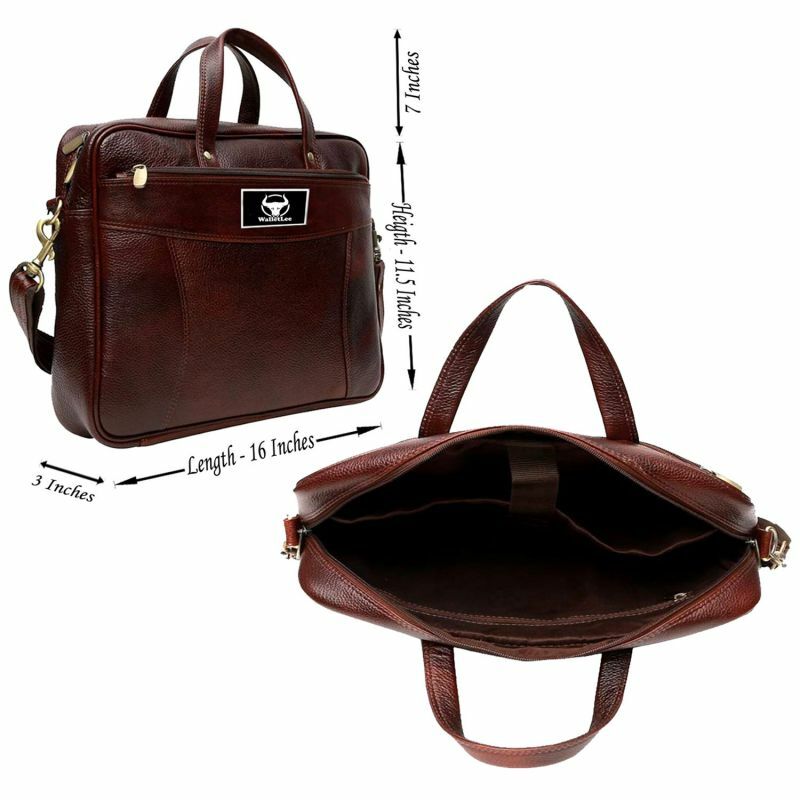 The twin grab handles and an adjustable shoulder strap further ensure easy carrying.